This is the PDF upgrade option for our free peasant dress pattern. With the purchase of this PDF you will receive the PDF instruction booklet for all four tutorials pictured contained in one clear and easy to follow PDF. The instructions are accompanied by easy to follow images that walk you through the construction of the classic peasant dress, the shirred short sleeve peasant dress, the ruffle neck peasant dress, and the tie neck peasant dress. 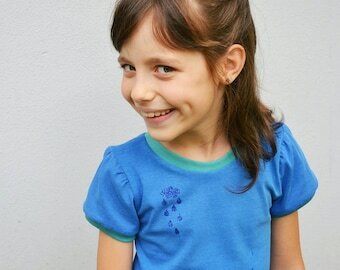 You will also receive the PDF digital pattern needed to make these dresses. This PDF is sized 12-18 months, 2T/3T, and 4T. 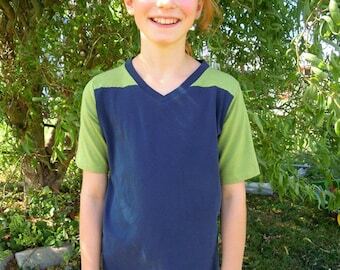 It is designed to be used with all four tutorials and can be made at dress, tunic, and shirt length. 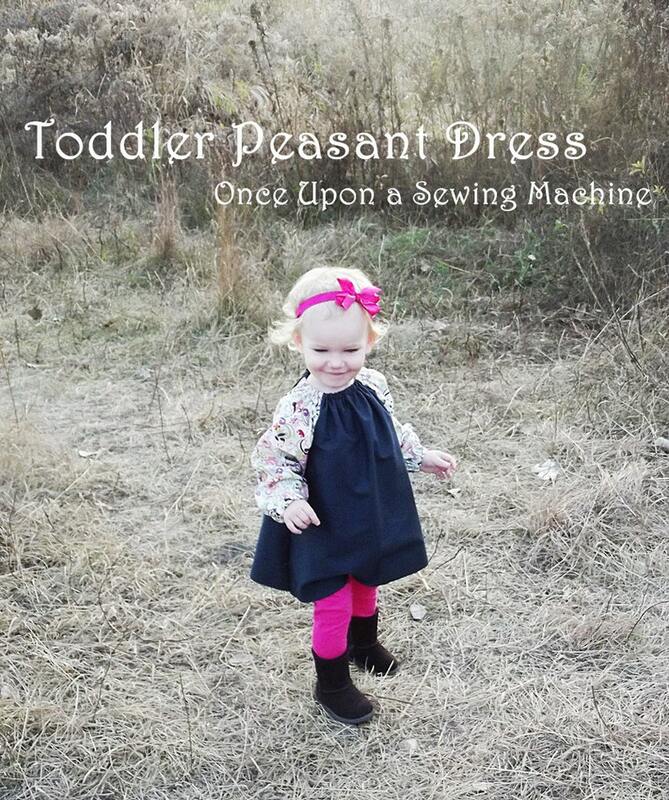 The dress pattern and individual tutorial posts are available free and live on our site http://onceuponasewingmachine.com this listing costs is for the upgrade instruction booklet. Due to the nature of electronic products we can not offer a refund on this item. Don't sew? Send us a note we offer custom garments sewn for you from this pattern.